Happy September ya’ll! Photo shoots are well underway, and we are so excited about all the great content our DFW vendors have in store for you! 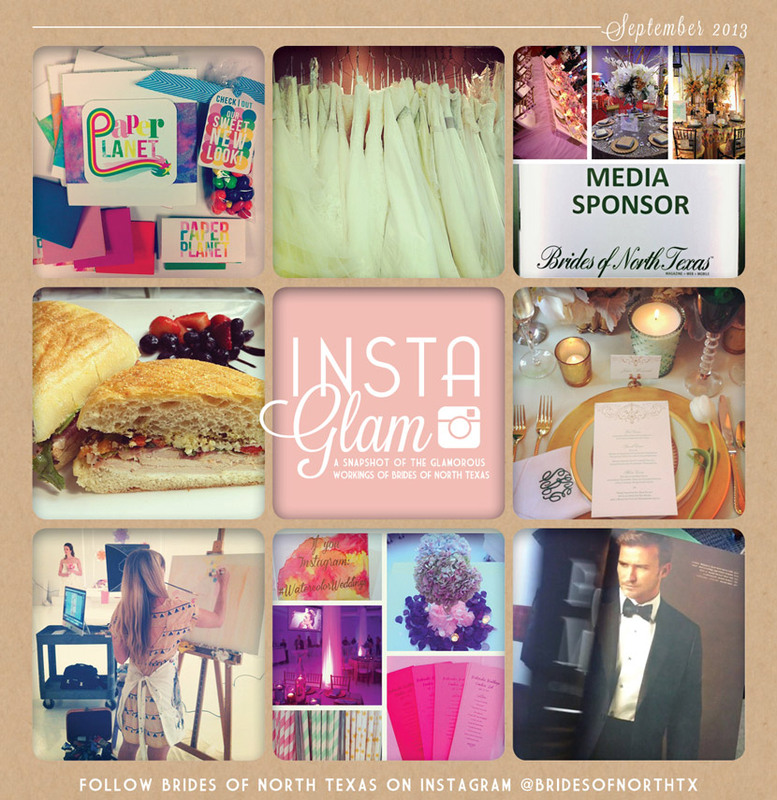 For a behind the scenes look into our daily activities and photo shoots, follow us on Instagram at @bridesofnorthtx. Cheers!